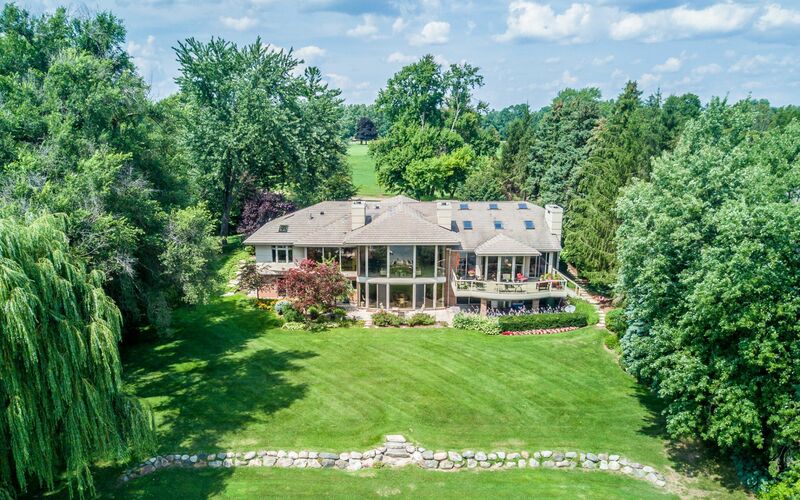 Bathed in natural light, this elegant, newer construction home sits on one of Oakland County's most coveted all sports lakes. 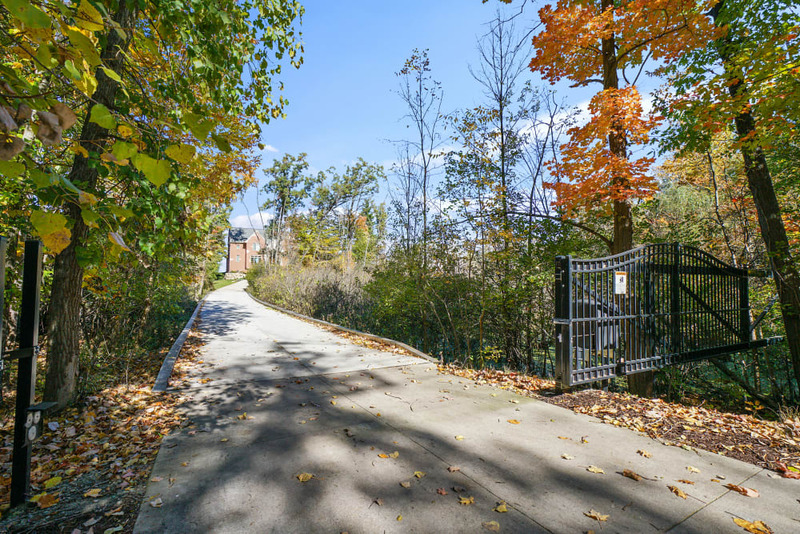 The location is unparalleled w/a private gated entrance and winding drive leading to expansive views. The oversized windows capture breathtaking views from every room. Family & friends can enjoy the open kitchen concept, complete w/high end appliances, white shaker cabinetry & 2 story family room w/fireplace. The 1st floor, lakeside, owners suite is tucked away with large walk in closet, European stone bath and panoramic views of the water. The second floor is finished with bedroom suites. The side walk out lower level collaborates stone flooring, an oversized game room with full kitchen, bar and full bath. The green scape, on the water side of the estate, is ideal for large gatherings and has easy access to the custom limestone terrace sea wall. Water activities are warranted with a hard sandy bottom and graduated depth to the lake. Whole house generator. Water activities are warranted with a custom limestone terrace sea wall, hard sandy bottom and graduated depth to the lake.